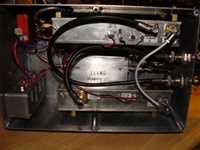 8,5 Watt amplifier 5,7 GHz. 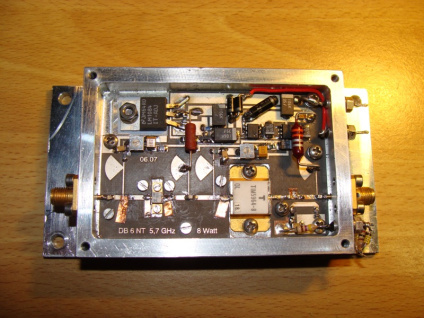 I am now qrv on 5,7 GHz. 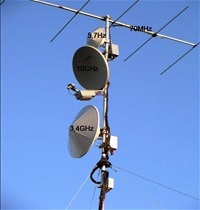 8,5 watt and 45cm dish.